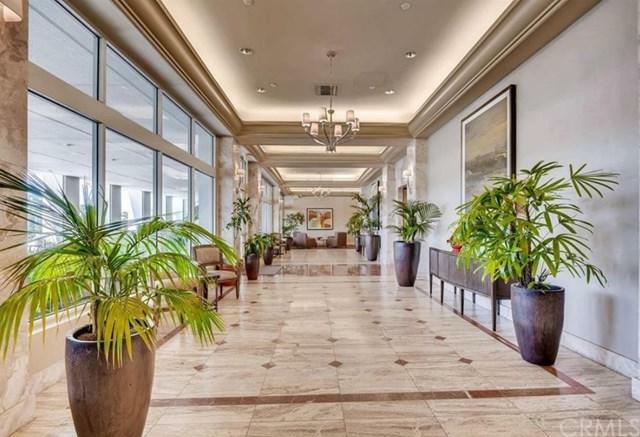 If you're looking to open an office in downtown Long Beach, you should take advantage of this beautiful office space in a Class A building, Harbor Place Towers off Ocean Blvd. This isn't your average commercial space. 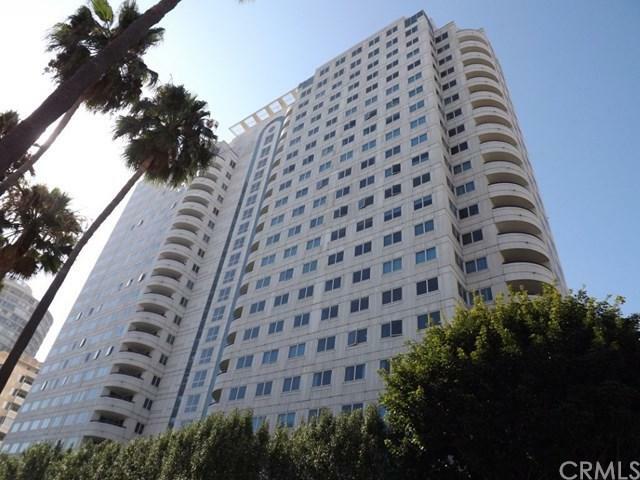 It's located on the corner of one of the busiest in downtown Long Beach. The space includes 1 large private office and another large bull pen that can hold at least 6 desks and file cabinets. Plenty of free covered parking for your visitors and clients. Restrooms available and Internet ready. Beautiful views of Queen Mary and Ocean Blvd with green belt. 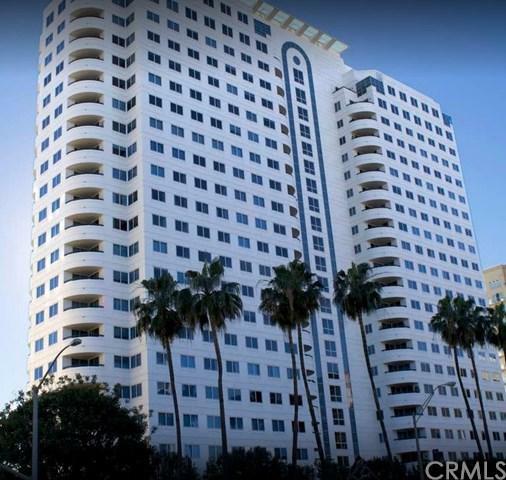 Most centralized location in Downtown Long Beach. 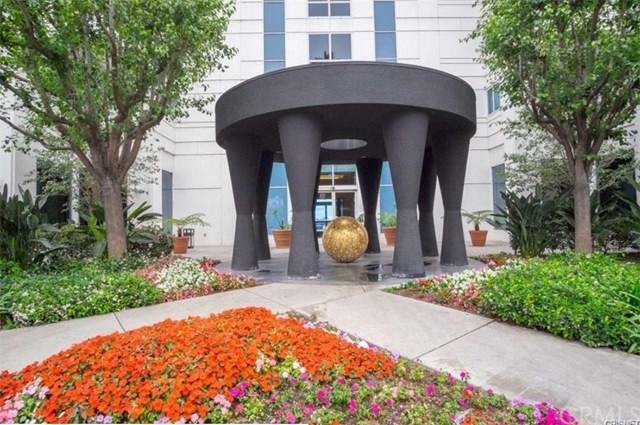 This office suite is located on the 1st floor, on the corner of this luxury high rise. Heavily traffic location being on Ocean Blvd in the heart of downtown by vehicle and foot. With DTLB adding 5,000+ more residences, this space is the perfect location for your business. High walk score, near the convention center and Performing Arts Center. The exposure is amazing!